Get your personalised Customer Support Performance Report Card here. Your customers are comparing you to the best customer experience they’ve ever had—every time. It’s a powerful truth with far-reaching consequences for your business, no matter what industry you’re in or the size of your business. 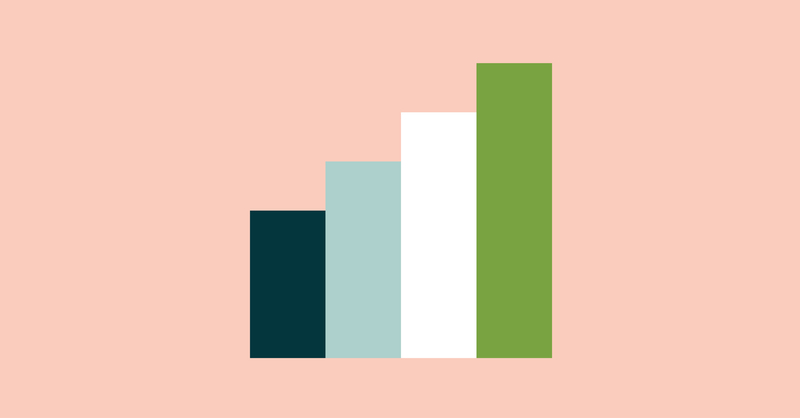 With the Zendesk Benchmark, our data index of 45,000 companies using Zendesk, we explored how top companies tackle customer support to identify what separates leaders from the pack. Thanks for downloading our 2019 customer experience trends guide. Read the full report here.